Hungary will not relax legislation on foreign-accredited universities despite EU pressure and a German offer to mediate the Soros university dispute, government spokesman Zoltan Kovacs told Reuters on Wednesday. "There is no change in our core view," Kovacs said. 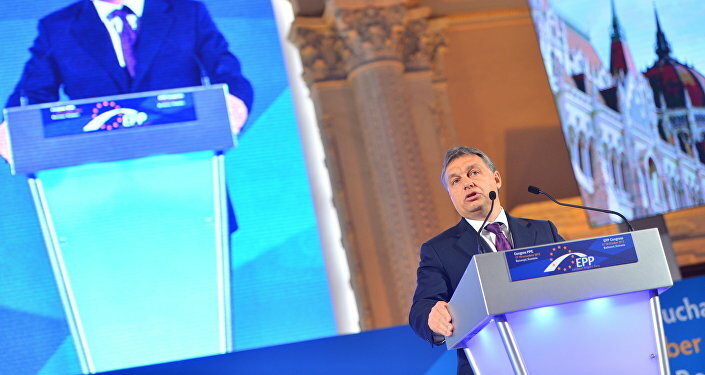 "We will not change the laws and regulations that govern higher education in Hungary. We still operate on that basis," he added. Commenting on offers by the Technical University of Munich and the government of the German state of Bavaria to help mediate tensions between Budapest and Brussels over Soros, which reportedly prompted the conservative European Peoples' Party to suspend Orban's Fidesz party's voting rights last month ahead of May's European parliamentary elections, Kovacs noted that while Hungary welcomed the mediation effort, it would not lead to any amendments in Hungary's laws. Soros, a Hungarian-born US billionaire, financial speculator and philanthropist, whose university was reportedly "forced" out of Hungary late last year, is just one of several sensitive topics in Brussels-Budapest relations. The two sides have repeatedly clashed on other issues, particularly immigration and the mandatory migrant resettlement quotas supported by Brussels and EU heavyweights France and Germany, which Hungarian authorities insist would undermine European countries' rights to border security. 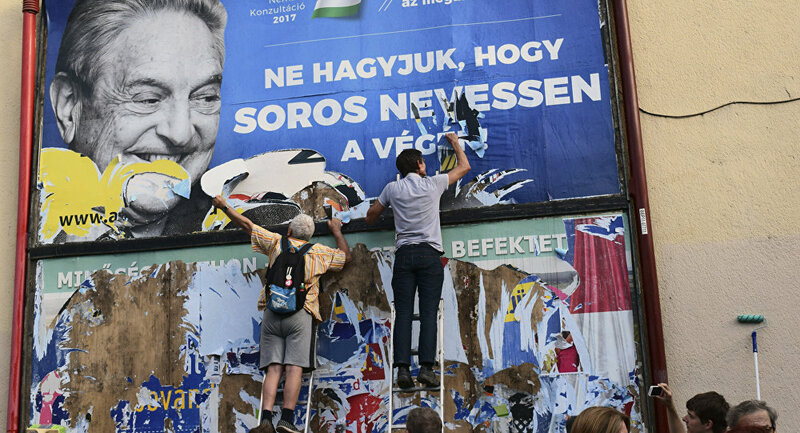 Prime Minister Orban has repeatedly accused Soros of endorsing mass immigration into Europe as part of a plan to weaken European nations and their 'Christian European identity', and criticised the billionaire's Open Society Foundations NGOs, which he said endorse this policy. Last year, Hungary's parliament passed a so-called 'Stop Soros' bill, criminalising aid to illegal immigrants and making it harder for them to seek asylum in Hungary. Earlier, Soros' Budapest-based Open Society Foundations declared that it would be relocating its Hungarian office to Berlin amid pressure.